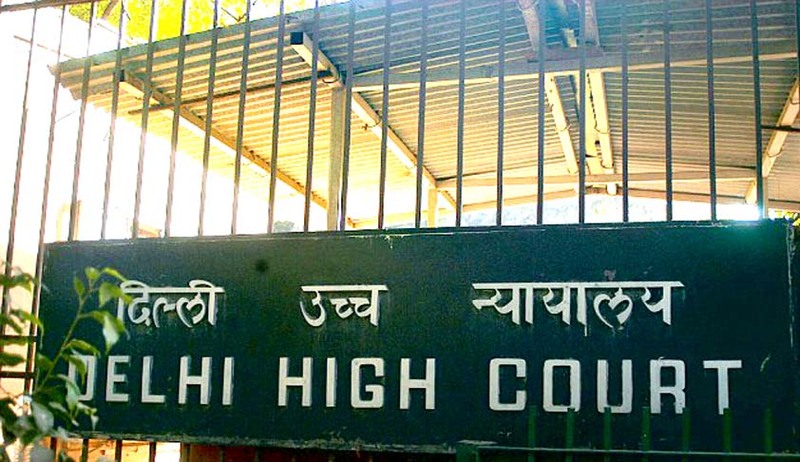 Delhi High Court has quashed the requirement that multi-state cooperative societies would be registered initially with only two contiguous states/UTs as their area of operation. Division Bench comprising of Justices S. Ravindra Bhat and Deepa Sharma were hearing a petition preferred by the Evergreen Multi-State Cooperative Society Limited, whose application were rejected for the above said requirement. The Central Registrar of Cooperative Societies had issued an order stating that henceforth multi-state cooperative societies would be registered initially with only two contiguous states/UTs as their area of operation. After perusing the relevant Act and Rules, the Court said that the restriction, that in the first instance, the applicant cooperative society should belong to two contiguous States or Union Territories, as the case may be, is not aligned to the Act and Rules framed thereunder. It is well-settled that executive instructions can never supplement or supplant provisions of law or rules. In the present case, the impugned order insists upon disqualification provided for over and above what is authorized by the provisions of the apparent Act and the Rules, the Bench said. A direction was also issued to process the petitioner’s application for registration under the 2002 Act and the Rules framed thereunder and pass appropriate orders in accordance with law, within two months.